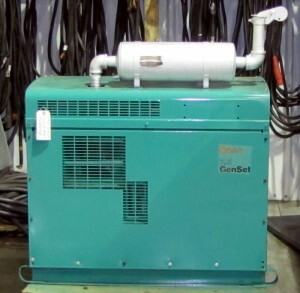 We have a select group of new and used generators, transfer switches, and misc. 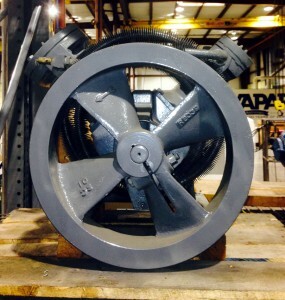 industrial equipment. 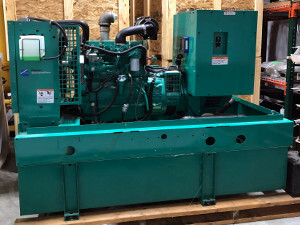 Most of our used generators are located here. 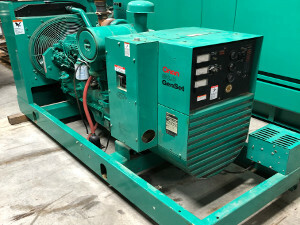 Thank you for visiting our used power generator page. This page is dedicated to units acquired through trade-ins. 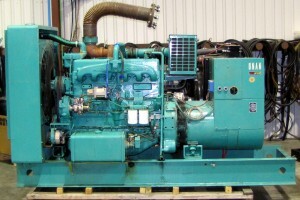 The used generators are tested and reconditioned before offered. Most are available to be viewed in our Evansville location. We are north of the Evansville Airport, right off of Highway 41. Click on the Google map to the right for directions. Visits are welcome. We have many sizes available. There are Industrial stand-by, and pull-behind portable units. 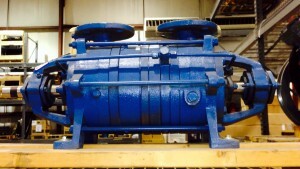 We offer savings off the cost of a new unit. Check out the “EVAPAR Bargain Barn” to find a unit that suits your needs. 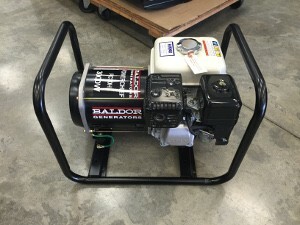 We also get other items in like industrial air compressor’s, and portable light towers. Come back and check the page regularly for updates. Feel free to contact us with inquiries, or stop in our Evansville location. Ask about the used equipment in the “Bargain Barn”. All units are sold AS-IS, the selling price does not include freight, or start-up.